The European Parliament resolution on Albania calls on authorities to review the strategy on renewable energy. The 39th point of the resolution highlights that the European Parliament expresses deep concern about certain economic projects that have led to grave environmental damage in protected areas, such as large-scale tourist resorts and the hydropower plants along the Vjosa and Valbona rivers. 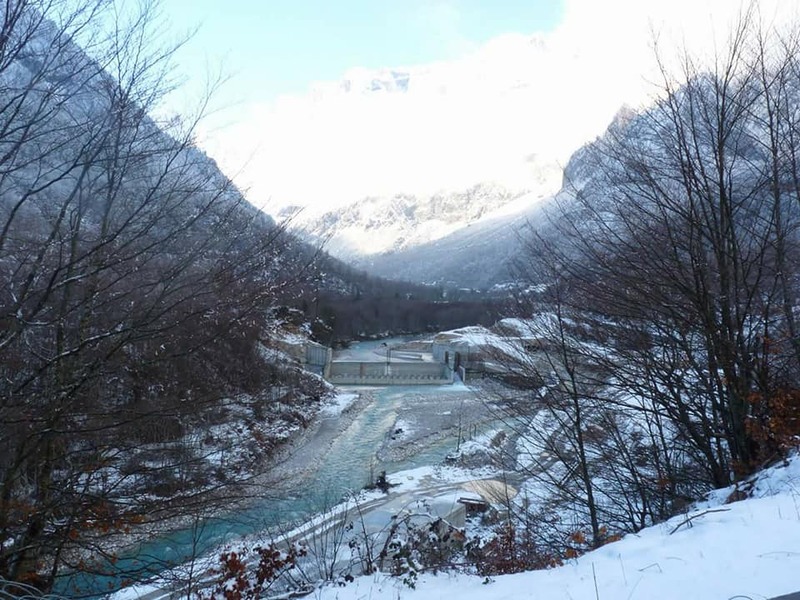 Moreover, it recommends that Albania reviews its strategy as regards renewable energy and decrease its dependency on hydropower for electricity generation. “The EP calls on the authorities to explore investments in renewable energy projects other than hydropower; urges the authorities to step up the quality of strategic environmental assessments, environmental impact assessments and public consultations on such projects, taking into account local community views,” the resolution points out. The EP stresses the need to ensure that the Trans Adriatic Pipeline project (TAP) is in line with the environmental and social aspects of the acquis. The EP reiterates its call on Albania to implement relevant waste management measures and to align itself with the EU environmental acquis. The resolution was adopted at the same time when the 38th Standing Committee of the Bern Convention took place in Strasbourg. At the end of the meeting, the BC opened a case-file on the HPP projects in Kalivac and Pocem in Vjosa River.